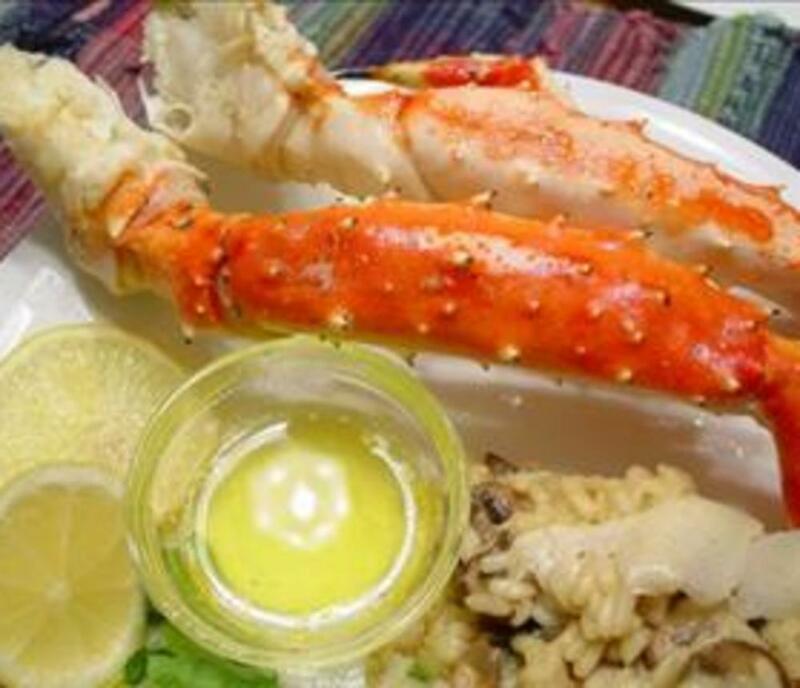 At the restaurant, you'll find the best quality seafood and service. Join us for a family lunch or quiet lunch for two. We will always accommodate you! At our Shellfish Company, we sell fresh seafood. Our oysters come from the Eastern Shore, our salmon from the Atlantic, fresh rockfish, shrimp, clams right off the boat. Our crabmeat is brought in daily. 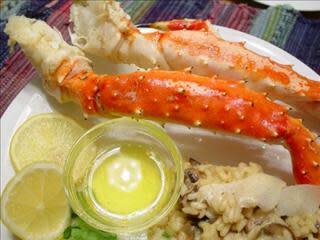 We also sell frozen crab legs, lobster and softshell crabs. What beats fresh caught fish?